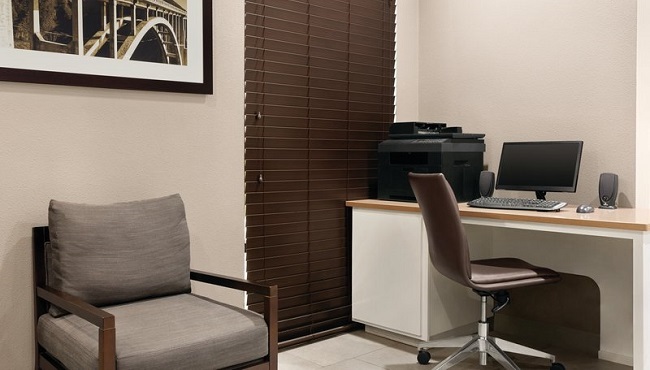 Connecting to home or the office is a cinch at the Country Inn & Suites, thanks to our free high-speed Internet access. 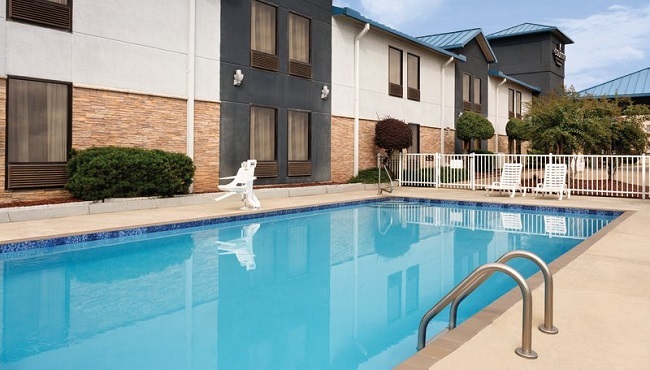 If you prefer to put everything behind you and experience vacation to its fullest, lounge by the seasonal outdoor pool with a book from our Read It & Return Lending LibrarySM. 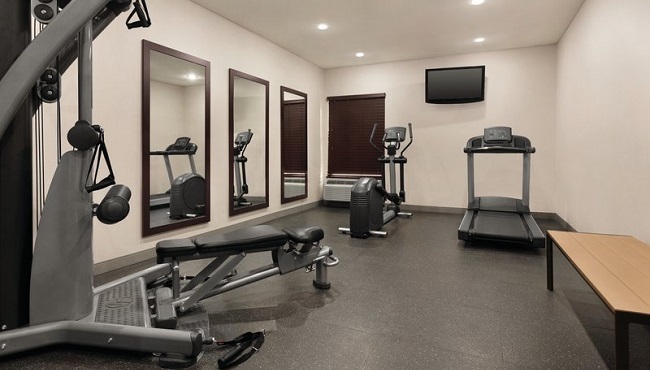 You can get your exercise by working out in the fitness center or by walking the dog around the block. 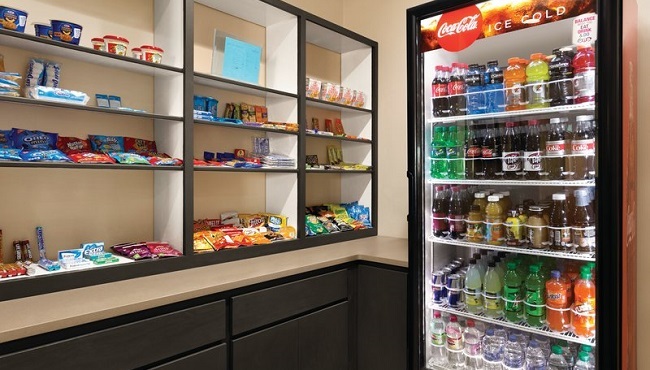 When you’re ready for an adventure, check the I-30 Speedway race schedule in the hotel’s 24-hour business center and grab a snack for the road in our Inn Case MarketSM. 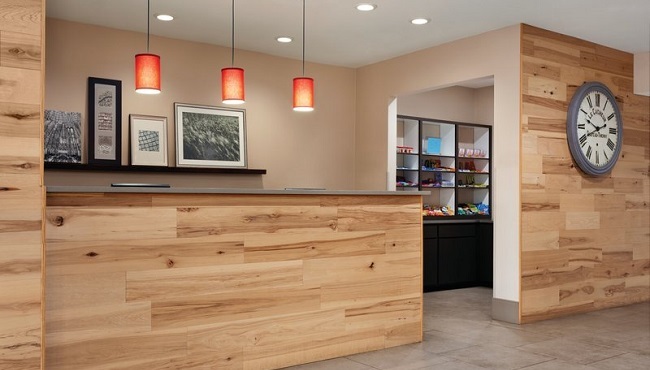 *Pet-friendly rooms are based on availability. Guests with pets must sign an agreement and pay the $25 per night fee. Only dogs that are 25 lbs. or smaller are allowed at this time.